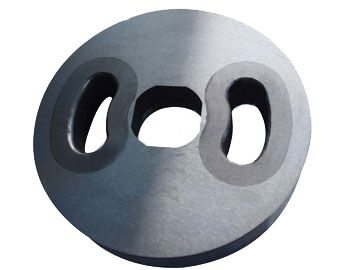 China Tungsten carbide plate, Tungsten carbide plate - Ningbo Langsun Tungsten Carbide Co., Ltd.
We are specialized in various sizes of tungsten carbide plates. Some clients call this kind of tungsten carbide products as draw plate or carbide plate. Our factory also accept orders with all kinds of special tungsten carbides designed products. tungsten carbide blanks can be applied in many different series of products like milling inserts, roller rings, pellets, bushes, rods, nib, plates, strips, trundling scissors, rollers for cold rolling, seal rings, percussive drilling tip balls, woodworking cutters, disc cutters, tile and glass cutters, boron carbide powder, drawing dies, heading & punching dies, cold heading & stamping dies, etc. Our tungsten plates are with excellent abrasive resistance, good heat and corrosion resistance which runs a long service life. If you are interested in our carbide plates, feel free to contact with our team! Thank you. Different tungsten carbide tiles can be design different shape. Below milling disk/milling plate is made of cemented carbide. This tungsten plate is processing by wire cutting very slowly, it’s a very difficult product compared with the carbide products we produced. 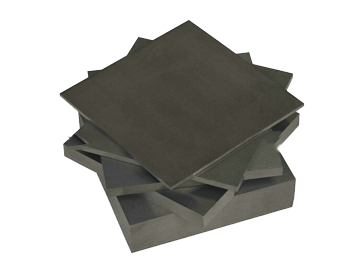 Tungsten carbide block is a carbide product with a kind of regular shape like square, rectangular and so on. Tungsten carbide material has good conductivity, thermal conductivity and corrosion resistance and high density of 16 g/cm3 to 18.5 g/cm3.Cemented carbide also has verty good mechanical strength, small coefficient of thermal conductivity, large expansion coefficient and elastic coefficient.